Be the envy of all wearing the Moose Knuckles™ Shearling Balistic Bomber. Fill materials: 80% down, 20% feathers. 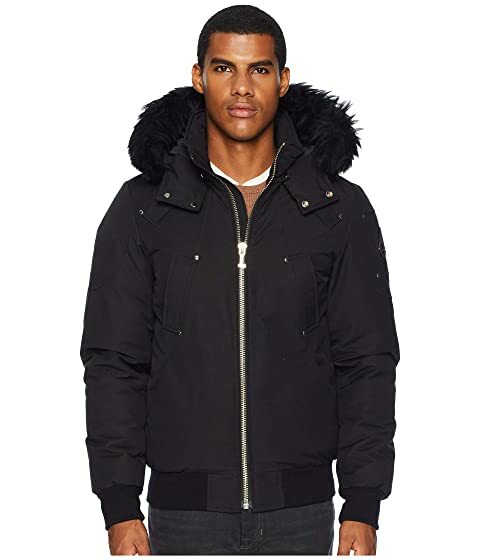 We can't currently find any similar items for the Shearling Ballistic Bomber by Moose Knuckles. Sorry!